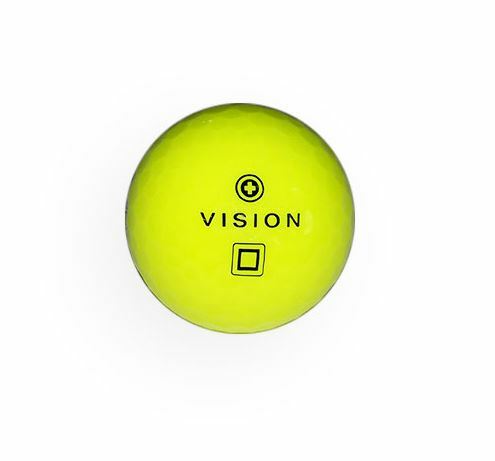 Category: Vision Golf Balls, Vision ProType Gel X Series. 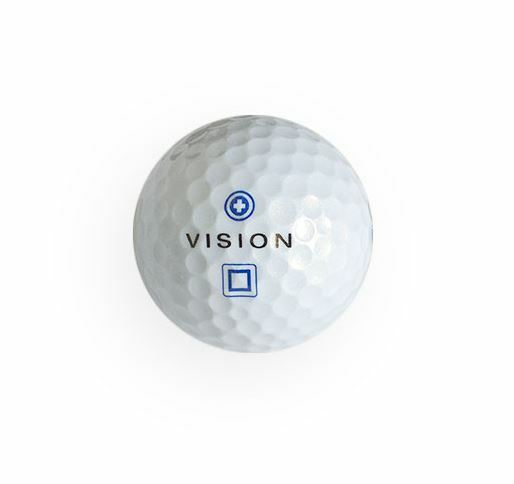 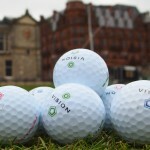 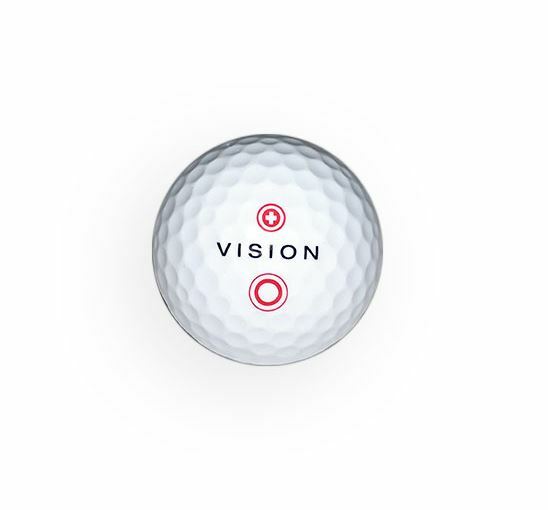 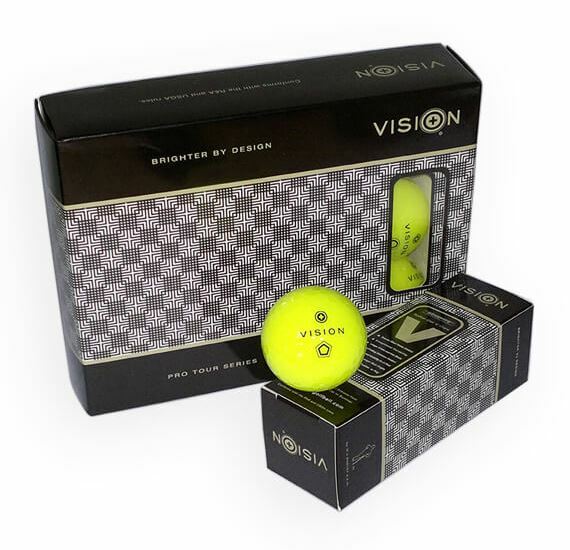 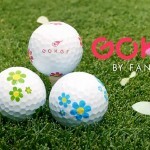 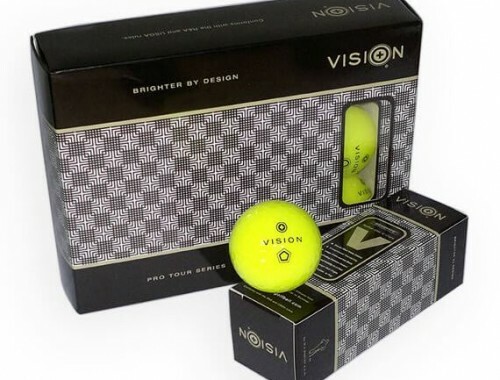 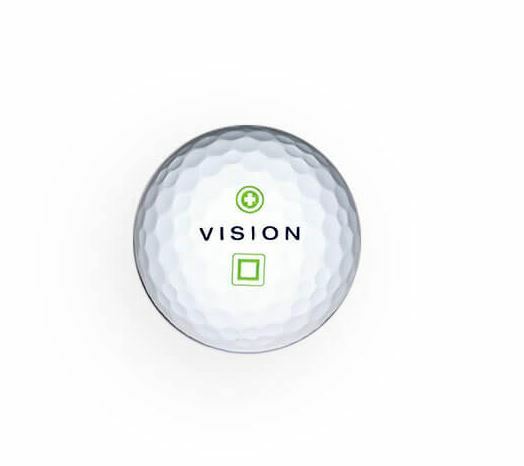 Tags: by WJB, ProTour Series, Vision Golf balls. 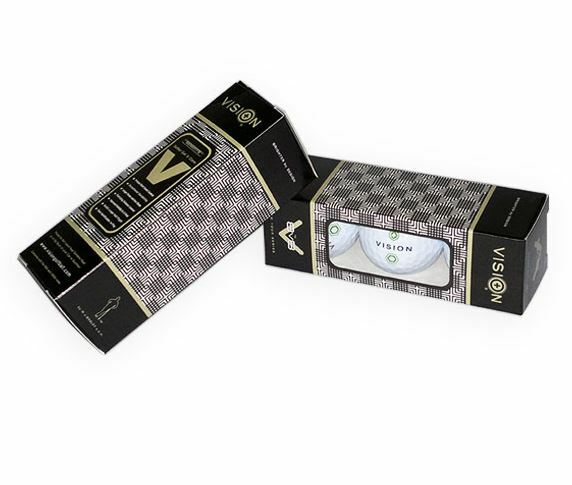 The choices are X or V and the feel and spin profiles are varied to fit different playing styles. 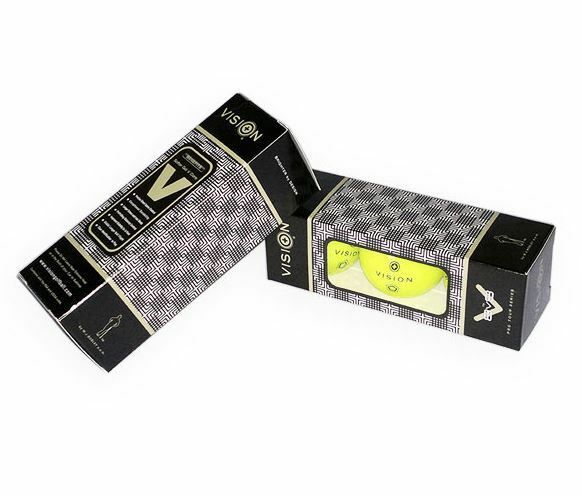 Please advise your glove size in the comments section.